A team of scientists at the Arizona State University recently discovered microscopic needle-like particles in baby formulas. The research, commissioned by the Friends of the Earth, an environmental advocacy organisation headquartered in Amsterdam, detected potentially-harmful nanoparticles in all the six popular infant formulas selected from the market. Other than breast milk, parents count on these baby formulas to provide safe and nutritious food to their growing child. A body of scientific research demonstrates that nanoparticles pose threats to human health, raising concerns about their use in food and many other consumer products. Toxicologists have started paying close attention to such particles as they are likely to pass through biological membrane and enter cells, causing harm to human body. Concerns vary from the dangers of inhaling them to possible effects on a foetus. Despite the benefits and risks of the presence of nanoparticles in infant formulas, parents have a right to know what's in the products they are feeding their children. These food products needed to be put on direct trial on humans before they enter for sale in the markets. 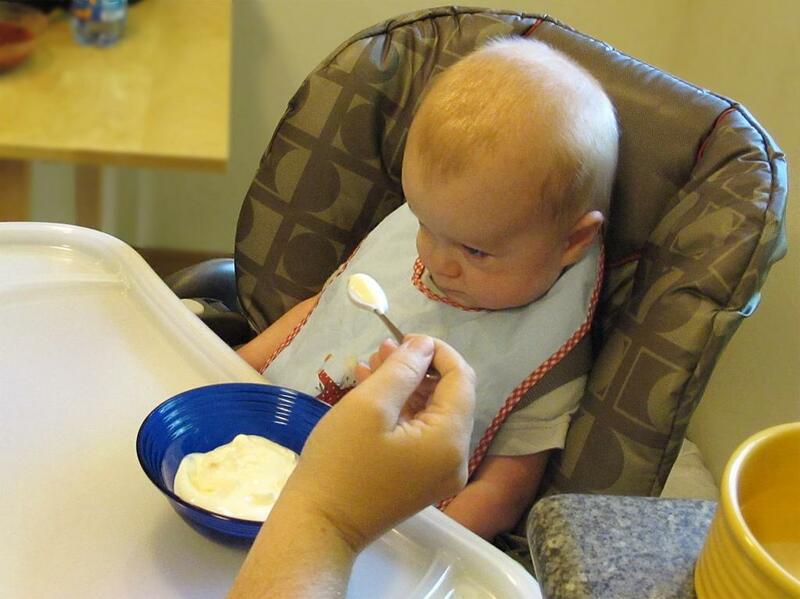 Nanoparticles made of hydroxyapatite were found in baby formula, during the research. It is a poorly-soluble calcium-rich mineral used by manufacturers as acidity regulator and dietary supplement. The needle-shaped hydroxyapatite, manufactured to the size of nanoscale, is not the only calcium component used in infant formula. Current research suggests that it is safe. But in the given scenario, stakes are high and safety cannot be taken for granted. Titanium dioxide, a whitening agent, is another kind of nanomaterial found in foods ranging from candy to yogurt. Preliminary studies from earlier researches show that nanomaterials can cause DNA and chromosomal damage, organ damage, inflammation, brain damage, and genital malformations, among other harms. Dunkin’ Donuts had to remove titanium dioxide nanomaterial from its powdered donut mix after one such laboratory findings commissioned by As You Sow. Some big players are involved in manufacturing food supplements and infant formulas for the market. These companies are Nestle-owned Gerber, Mead Johnson-owned Enfamil, Abbott Laboratories-owned Similac and Walgreens-owned Well Beginnings. Referring to nanotechnology specifically, the report’s lead author, Ian Illuminato, warns that “this technology is moving from the lab to the market place without sufficient regulation, safety assessment and labeling”. Arun Gupta, senior pediatrician, Breastfeeding Promotion Network of India, said that nanoparticles in baby products are an added disadvantage and the risk of these formulas needs to be informed to parents. In India, marketing and sponsorship of baby formulas was banned under ‘The Infant Milk Substitutes, Feeding Bottles and Infant Foods (Regulation of Production, Supply and Distribution) Act, 1992 and Amendment Act 2003. In EU, labelling of food containing ‘engineered nanomaterials’ is mandatory. The US has not developed any mandatory regulations or safety assessments for nanomaterials used in food or consumer products, according to the report published by the Friends of the Earth. With the growing competition in the food industry market over superior production technology, taste, quality and shelf life of food, nanomaterials in food seem to have a ubiquitous commercial presence. Safety concerns around baby formulas have brought the Friends of the Earth together with eight other organisations calling for measures from Food and Drug Administration to regulate recalls, enact moratoriums and ensure labelling of nano-ingredients.